Get A Bathroom Cleaned For FREE. Welcome to Guaranteed Cleaning Services. We are a comprehensive resource for commercial cleaning solutions. Based in Fairfax, Virginia, we serve diverse clients throughout the Washington, D.C. metropolitan area, assisting with an array of cleaning requirements. 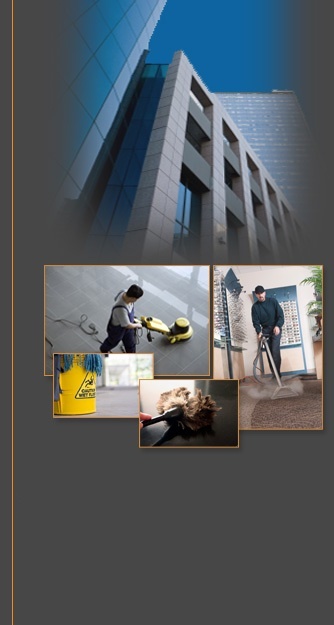 Guaranteed Cleaning Services cleans every kind of facility, including apartment and condo high rise buildings, dental offices, surgery centers, high rise office buildings, professional offices, real estate offices, association offices, day care centers, government facilities and commercial property management companies. Notably, Guaranteed Cleaning Services not only provides superior cleaning, but also manages the entire cleaning process. Our managers regularly monitor janitorial staff, perform building inspections, and ensure that customers receive the services they were promised. Further, we offer customized contracts, cost-effective pricing, and guidance in how to keep your building in excellent condition. Put simply, Guaranteed Cleaning Services a better resource for every cleaning requirement.